Things go wrong. Equipment fails. Accidents happen. When discussing the inevitability of injuries in the workplace, these are reasons you will hear to argue against the belief that all incidents are preventable. While a manufacturing defect could occur without forewarning, the vast majority of the time, when equipment fails, it is due to lack of proper maintenance or inspection. 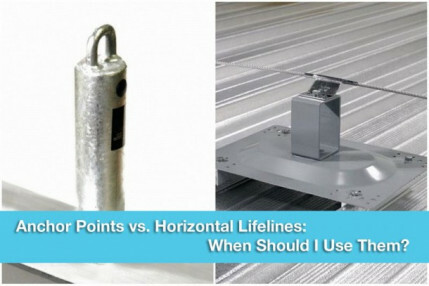 Many workers are aware of the need to inspect their tools, ladders, and scaffolds, but will secure themselves to a horizontal lifeline without a second thought. 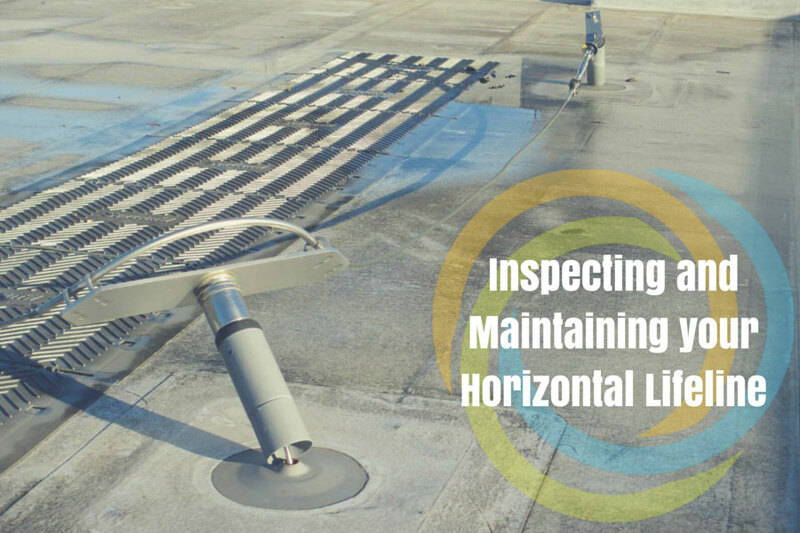 As with any equipment, horizontal lifelines also require inspections and maintenance – but when, and what type of maintenance? Let’s start with when. From a regulatory standpoint, OSHA makes no requirement for the frequency of certifications of horizontal lifelines, but it does require all fall protection equipment to be inspected for wear and visible damage prior to each use. OSHA also could invoke the General Duty Clause if you failed to follow the manufacturer’s inspection requirements. It is your responsibility to know what the manufacturer requires. Don’t guess. Each manufacturer may be different from the next. Some may require monthly inspections, others annual. It is likely, but not guaranteed, that many will follow the guidelines set forth by ANSI which call for a documented inspection no less frequently than once per year by a Competent Person. Read your owner’s manuals, set your inspection schedule, and ensure that you have someone with the knowledge to recognize a problem with the authority to remove it from service. As for what, this is a little more complex. Inspect all screw, bolts, nuts and any other fastening devices to ensure they are not loose or missing. Also make sure they haven’t been altered in any way. Look for rust, corrosion or any other deterioration of the metal components. 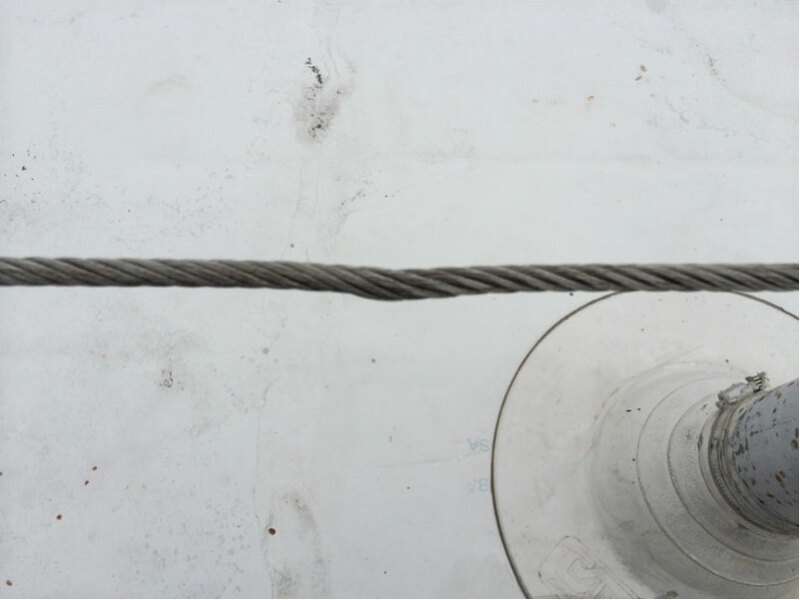 Inspect your rope for broken wires (wire rope), broken threads (synthetic rope), or any other obvious damage. Inspect all sleeves and connectors for distortion, cracks, dents and proper installation. Inspect the system’s impact detection. Does it indicate that the lifeline was involved in a fall? If so, remove it from service immediately. If there are any other mechanisms on your specific lifeline, ensure you are inspecting them as per the manufacturer’s instructions. Ensure no part of your system is compromised by sharp edges, abrasive structures, or other hazards. Clean it as directed by the manufacturer. This should be periodically and is usually with warm water and mild soap. Make sure any casings are clean as well as the ropes. Make sure your labels are clean so that they are legible. Let the equipment air dry. 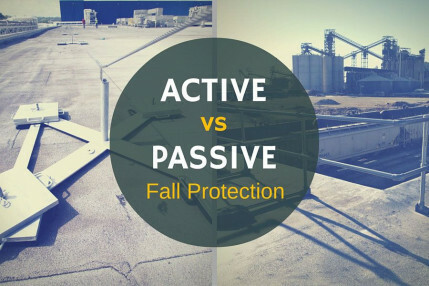 As with other fall protection, store the equipment in a cool dry place. While it is in use, ensure your inspections are frequent enough for the type of weather exposure it is getting, but when not in use, make sure you store it properly. Any issues, contact your manufacturer or distributor. Do not let problems – or even suspected problems – go unchecked. Your employees are counting on this equipment to protect their lives. Just because a product isn’t used as frequently as others or because it is manufactured for the type of work you are doing, doesn’t mean that you are not responsible for its performance. Ensure that your employees are doing the proper inspections and maintenance and that they are properly trained to do so. Allowing inspections and maintenance to be done by an unqualified person could be as bad as not doing inspections or maintenance at all. Anytime you are tasked to keep someone safe from falling, one decision must be made first. Do I select a Passive System or Active System?